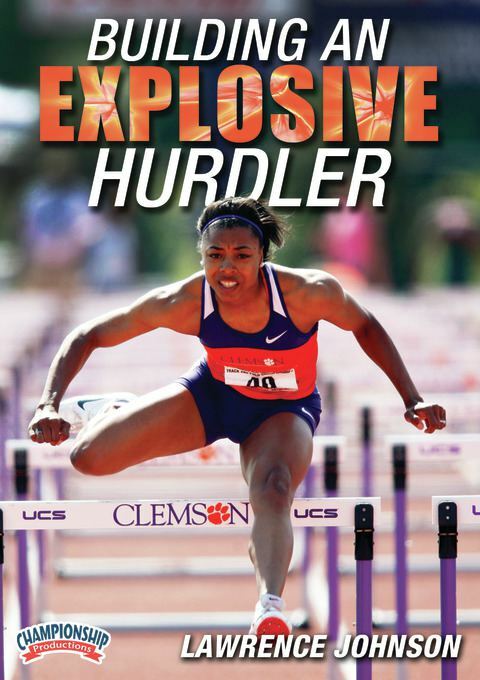 2x ACC Women’s Coach of the YearWith an easy to follow step-by-step approach to hurdle training, Lawrence Johnson introduces you to a vast series of high level training disciplines for your hurdlers. 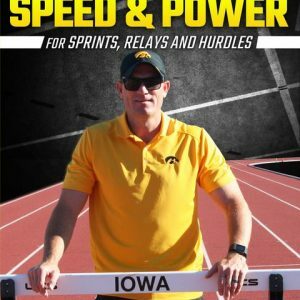 This is one of the largest collections of easy to follow training drills on the market for both beginning and advanced hurdle coaches. On the track, Coach Johnson demonstrates a series of Dynamic Warm-Up exercises including an 800m system of technique runs and skips. 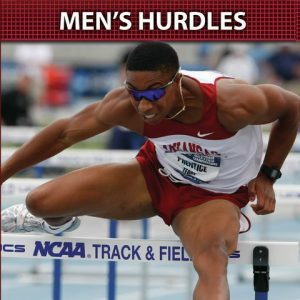 In all, Johnson and his hurdlers demonstrate over a dozen different drills your hurdlers can use–from beginners to veterans–to improve form, speed, develop flexibility and core strength. He provides coaching points and cues to help you provide feedback to your athletes and help correct common flaws and/or weaknesses.